Hogs Back Builders based in Guildford, Surrey offer a multitude of specialist building services across the Surrey and Hampshire borders. 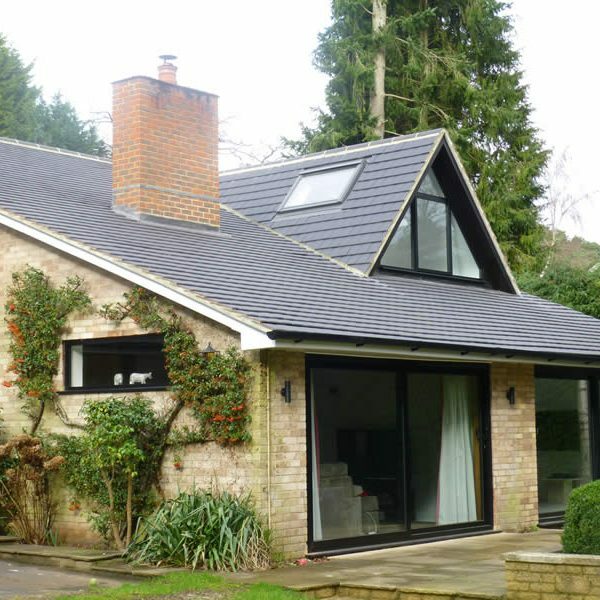 We are a bespoke Design and Build Construction Company in Aldershot, Hampshire that specialises in exceptional loft conversions, house extensions, property renovations, basement and cellar conversions plus many other building services. 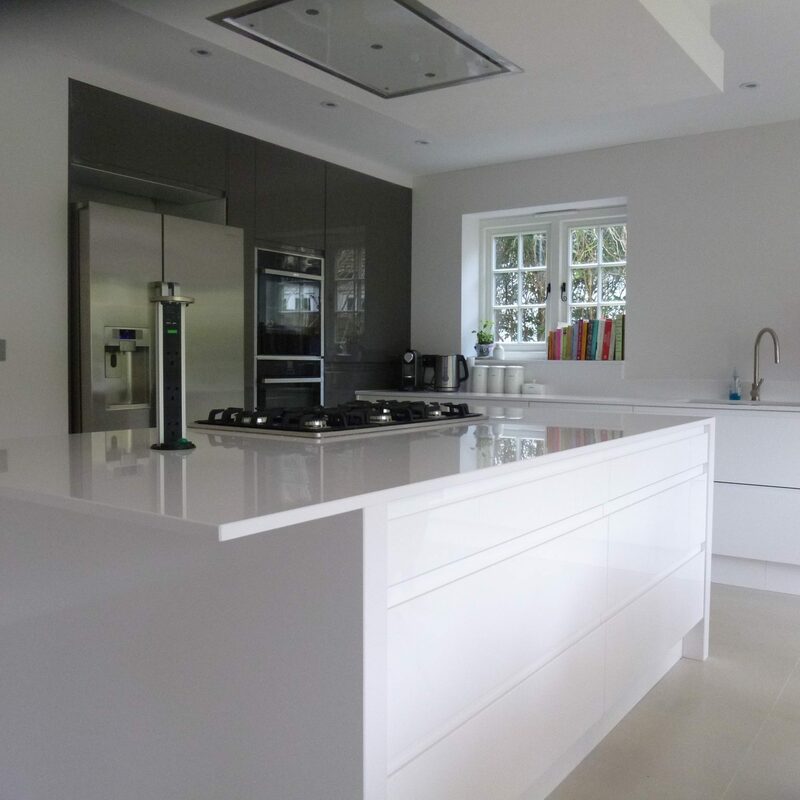 Our team take pride by delivering a professional property service, offering a comprehensive range of building solutions from building and planning services to full-scale renovations and extensions. We deliver an exceptional service that exceeds our clients’ expectation, offering precise project management allowing us to ensure that quality is always achieved and attention to cost and budget is maintained throughout. Our enthusiasm for every design and builds project ensures our clients achieve high specification that they desire. 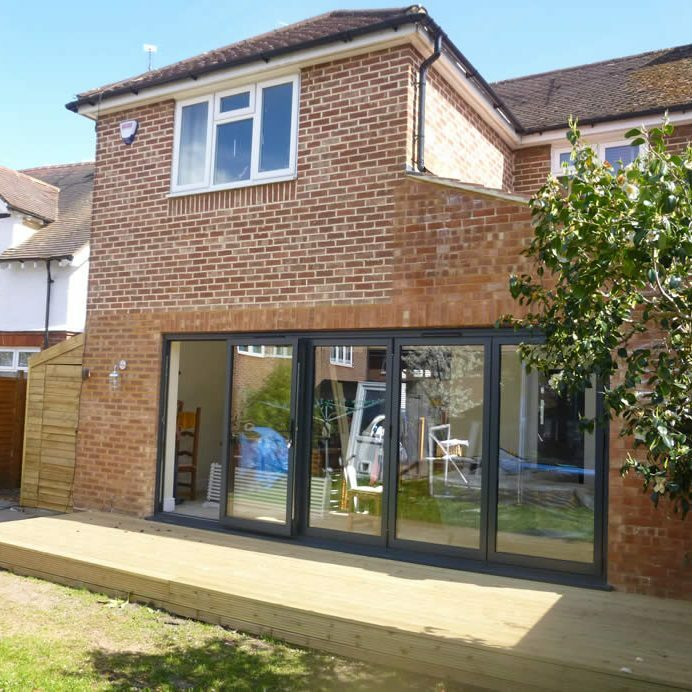 Managing projects such as side returns and loft conversions around our local area ensure 100% focus on the entire project to see it through to completion and to deliver exceptional results. Whether you are a domestic client looking to do a house extension, property refurbishment or a commercial property professional, our team at Hogs Back Builders will give you the footings of starting a professional working relationship with an extremely experienced building contractor. 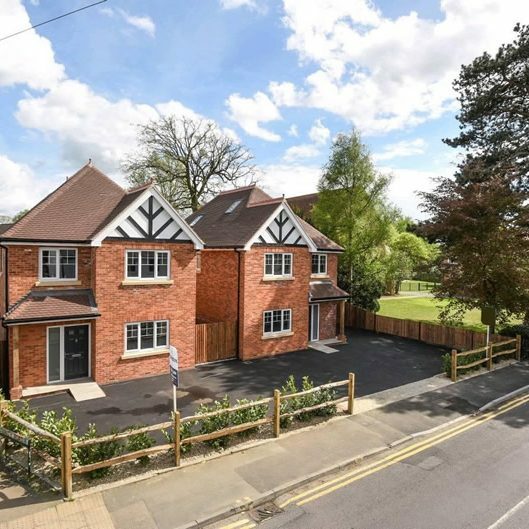 Hogs Back Builders are a high-quality professional building firm operating in the Surrey and Hampshire area with great expertise in the residential building sector. 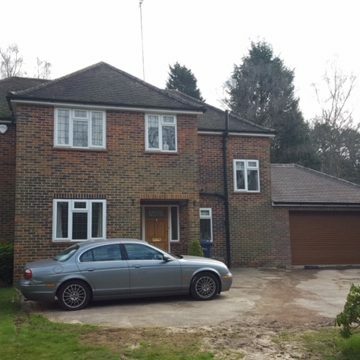 We have completed many building projects within Guildford, Farnham and Aldershot over the years, check out some of our recent projects here. 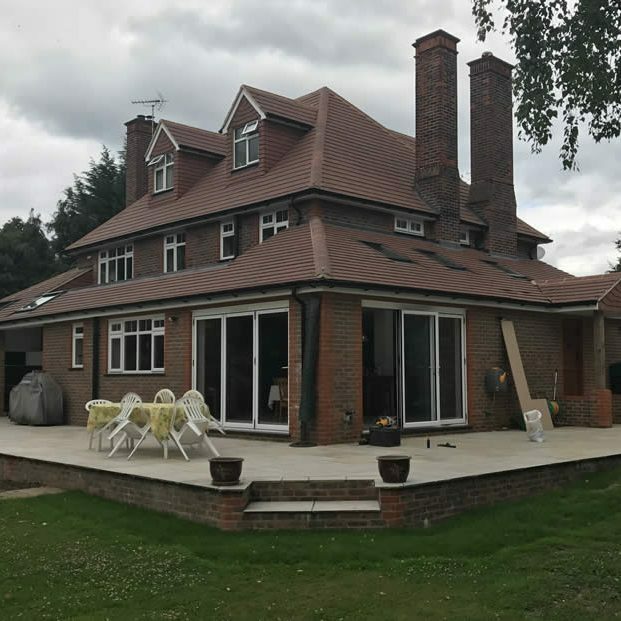 Recognising a high demand for skilled, reliable and reputable builders in Surrey and Hampshire, so we have created a team of experienced professionals who understand that a job should be completed on time, to specification, and with the highest standard. With high-status project referencing available on request, we are confident you have just found the perfect building company. We understand that all building projects can be an organic process as the client’s initial plans and discussions can evolve throughout the project, that’s why we have an onsite manager dealing with the day to day operation of the project, giving you that piece of mind that the project will be finished on time and within budget. Feel free to navigate through our website to find out more about the building and construction services that Hogs Back Builders has to offer. Should you wish to discuss your building requirements further, please feel free to contact Hogs Back Builders on 07957 861230 and we will be more than happy to help. Additionally, visit our projects page to check out some of our recently completed projects.